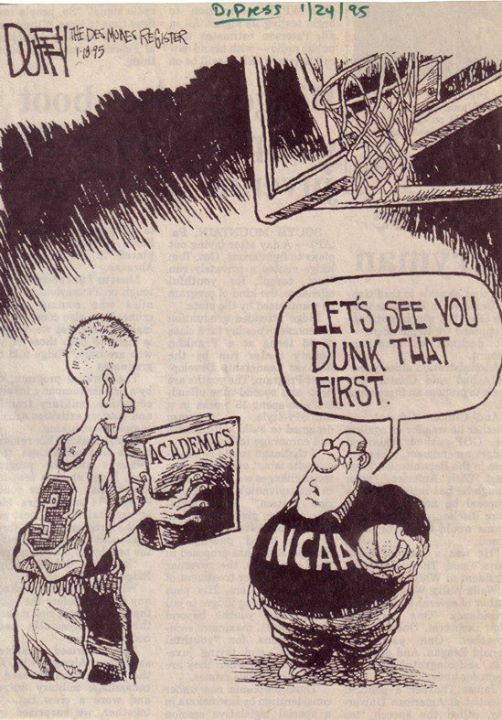 1-Players who need additional academic help can still get basketball scholarships- but it takes work on your part making up in Junior College the work you did not get done in high school. 2-Players who need to transfer from JUCO to continue their careers at a 4 yr school- attending the Showcase allows you to be seen by any college in the United States. You can pick the schools you are interested in!! The plan-What if your grades are not good enough to go to college? Playing in the Big 60 College Exposure Showcase provides all basketball players with the best opportunity to get scholarship help to attend college and play basketball, good grades or poor. It's all based upon our national television network via the internet technology of "live streaming." Any coach located anywhere in the USA can see you play simply by opening their laptop computer or smart-phone and going to the link on our website and opening the link by typing in their email address. 1-Pick some Junior Colleges which have good basketball programs. 2-Google those school names and find the email address of the basketball coach. 3-Send an email telling the coach that you want to play for his school; tell him what your strong points are, your offensive qualities, your defensive qualities, your ability to play as part of a team. 4-Invite the coach to watch you play in one of our Spring Showcases, either May 17 or June 14, or in both, some players play in both. It's your choice. 5-Tell the college coach that you will email him again two days before the Showcase and let him know what time your two "live streamed" games will be telecast, tell him which team you will be on and what your jersey number will be. All of that information will be posted on our website, www.pahoops.org two days before the Showcase. Some players send emails to 3 or 4 college coaches, some have emailed as many as 20 college coaches. It's up to you. Last April, 6th, the University of Connecticut was invited and both the head coach and an assistant coach signed in to watch. What makes that impressive is that the day before on April 5th they played in the NCAA Final Four and won, and then on the day after the Showcase they won the National Championship. Also after the April 6th Showcase, Allison Warren emailed us to thank us for the opportunity to participate and report to us that five different colleges called her the day after the Showcase! Wow, pretty impressive for the impact of "live streaming" and players inviting schools to watch them play. In November of 2013, we had a a foreign exchange student, Gianni Pierre attending Seton Hall in New Jersey play in our Showcase. His parents watched the game on their computer at home back in Paris France. The technology of "live streaming" makes the games available worldwide! Vlad Stolcoviciu came all the way from South Dakota to the Big 60 because it is the only Showcase that can provide exposure to D-1 schools and he wanted to play D-1 college basketball.